This should be the first page - I'm not computer skilled as you can see! The present downloadable teaching material is recommended for elementary school students at Elementary (A1) level. 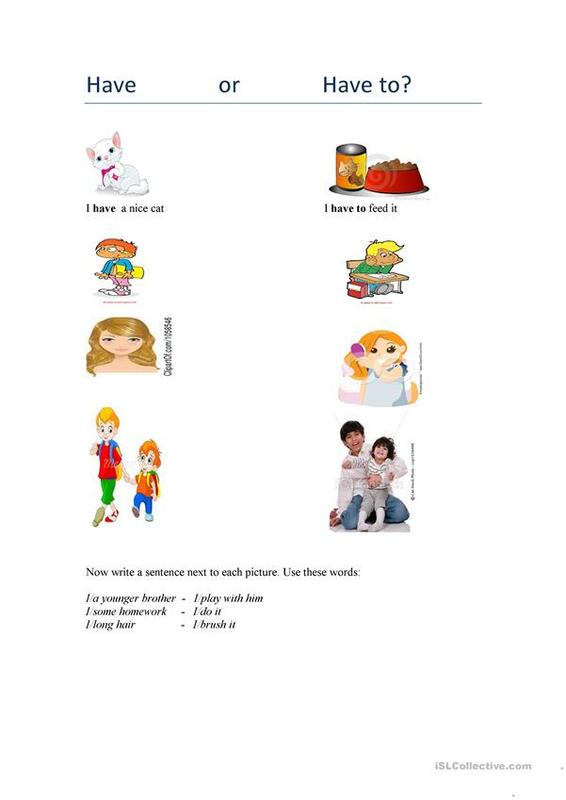 It can be used for enhancing your students' Reading and Writing skills.